This is going to a teenage boy. I hope he likes it. I tried a new to me technique. 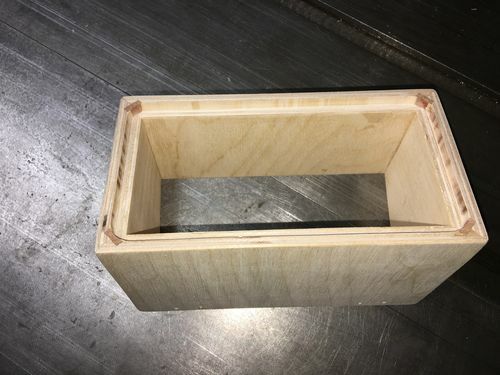 I used my 45 degree bevel sled to cut internal splines. I think it worked very well. 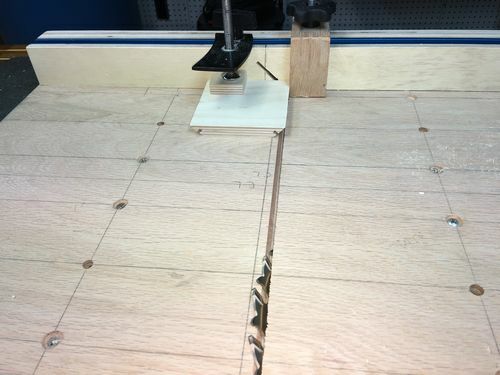 I used a 1/4” rabbet bit on the router table, and left the corners rounded. I have a lot to learn about painting. 7 and 1/2” long x 4” wide x 5” tall. BB ply, acrylics and Mohawk Dead Flat lacquer. Yup, a trash bin to keep his stash in? A dumpster fire? That’ll work. That’s just plain cool. He’s gonna love it. How did you shrink a dumpster? Could serve as a real nice piggy bank. Very nice Hairy…He will love it. Nice work! It’s a very creative piece. I like it. 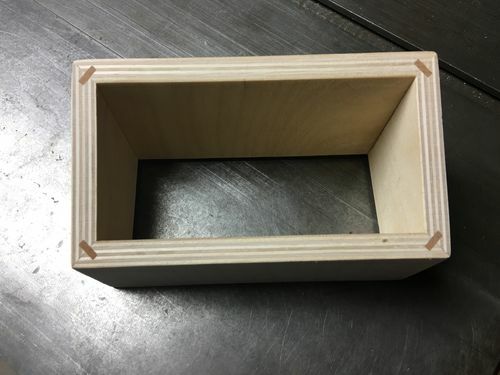 Still a box but designed to look like something else. Great coloring. I think the internal splines are something I need to learn!